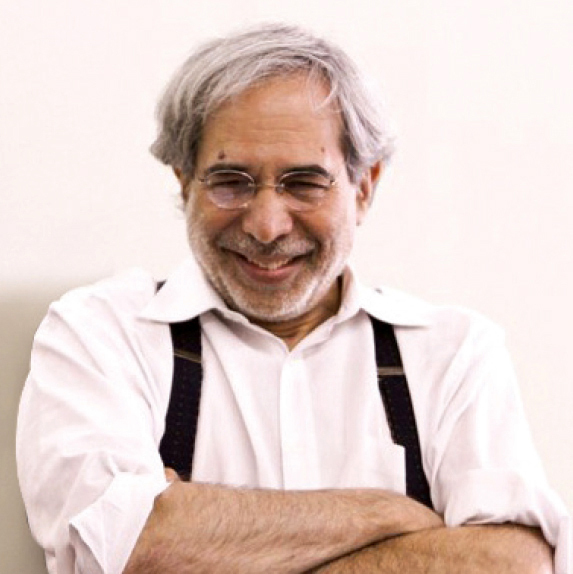 JEFFREY HOROWITZ (Founding Artistic Director) began his career in theatre as an actor and appeared on Broadway, Off Broadway, and in regional theatre. In 1979, he founded Theatre for a New Audience. Horowitz has served on the Panel of the New York State Council on the Arts and on the Board of Directors of Theatre Communications Group. He is currently on the Advisory Board of The Shakespeare Society and the Artistic Directorate of London's Globe Theatre. He received the John Houseman Award in 2003 and The Breukelein Institute's 2004 Gaudium Award.